Belize Electricity Limited (BEL) continues to support the British Virgin Islands (BVI) Electricity Corporation with completing hurricane restoration efforts, and deployed a third team of five linemen to BVI on Monday, February 12, 2018. 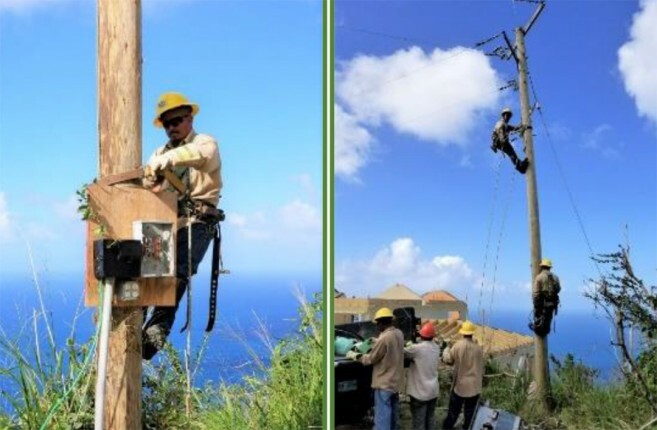 Electricity has been restored to 90% of the territory since Hurricanes Irma and Maria devastated the group of islands in August and September 2017. The team, comprised of Leroy Matura, Arnold Tillett, Tyrone Reynolds, Ronald Young and James Teul is stationed in Tortola for four weeks. 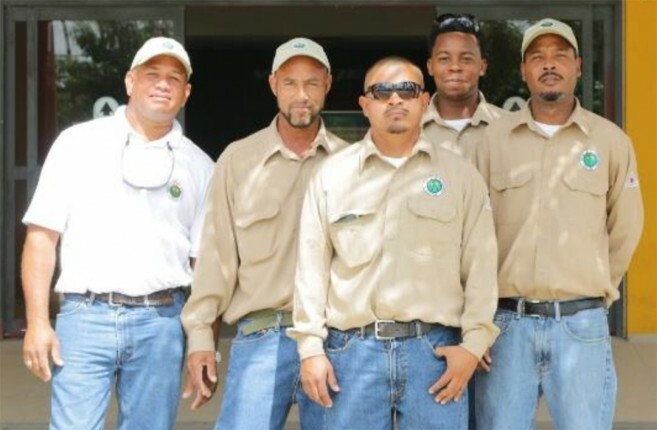 They join other linemen from member utilities of the Caribbean Electric Utility Services Corporation (CARILEC). The second team returned in December 2017 after serving six weeks in Virgin Gorda. BEL thanks our three teams of linemen for their reliable service in support of our commitment to CARILEC's Disaster Response and Restoration Plan for Member Utilities. CARILEC is an association of electric services, dealers, manufacturers and other stakeholders operating in the electricity industry in the Caribbean region, Central and South Americas and globally.